After weeks of preparatory work and negotiations, the Owners of Jubilee have decided to award the refit contract to Lürssen. 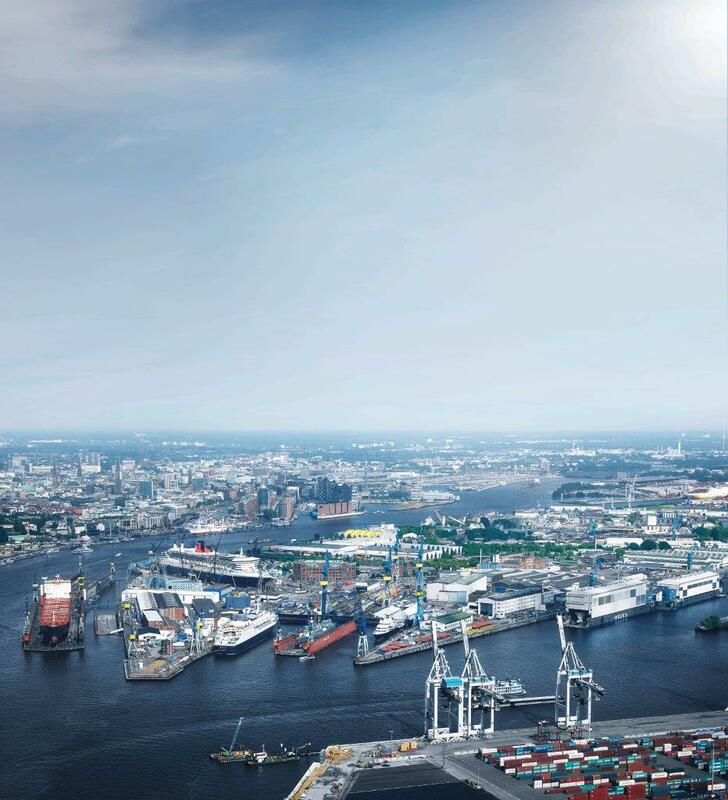 Jubilee will come to Lürssen in Hamburg to undergo a yearlong comprehensive refurbishment. Working closely with Burgess Technical Services, Lürssen is confident that this challenging refit will be a success and is looking forward to returning the yacht to her Owners in May 2020. During the last year more than a dozen yachts between 50 and well over 100 meters have used the Lürssen facilities for modifications and maintenance works. Eight of them alone in their Hamburg based Blohm+Voss shipyard, amongst them Eclipse, Mayan Queen, Octopus, Rising Sun to name but a few. Lürssen will undertake repair, refit and conversion work for all yachts, built by Lürssen or by others. With seven shipyards Lürssen has ample space to build and refit multiple yachts at the same time in covered sheds and drydocks. And with 2700 people working in the group, Lürssen not only has the space but also the manpower of 700 plus engineers and naval architects, and a multitude of craftsmen to tackle any project – be it a new build, a refit or a conversion.